This campaign ended on November 20, 2018, but you can still make a gift to Colorado School of Mines by clicking here! 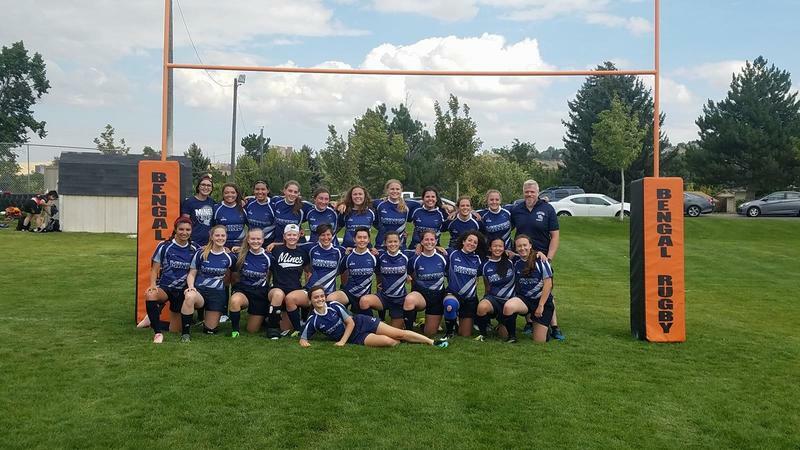 Women's Club Rugby at Colorado School of Mines is a successful and competitive club sports team. During our time on campus we have gone from a few interested players to a recognized club. As part of the Rocky Mountain Athletic Conference, we now compete against schools such as Colorado Mesa University and the University of Northern Colorado. Last fall season our team won our conference and traveled to Chicago to compete in the national playoffs for Women's Collegiate DII Rugby for the fall conference. This fall, we need your support to continue our trajectory to success! Funds raised through this campaign will help us offset our out-of-pocket travel costs for our away matches and to purchase a new set of jerseys (~$500).